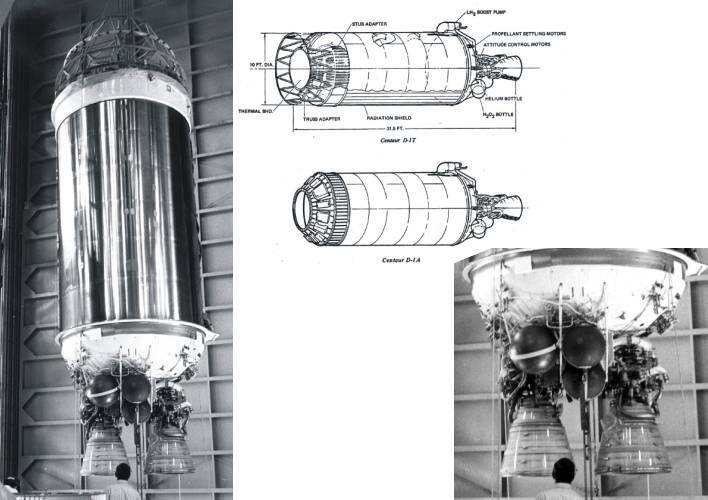 The Centaur upper stage, fuelled by liquid oxygen and liquid hydrogen, was initially developed by General Dynamics to place military communications satellites into orbit. 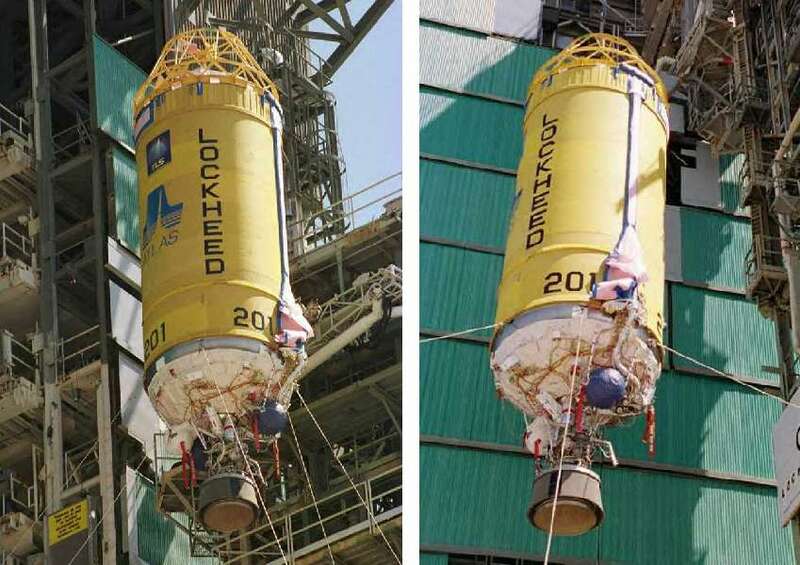 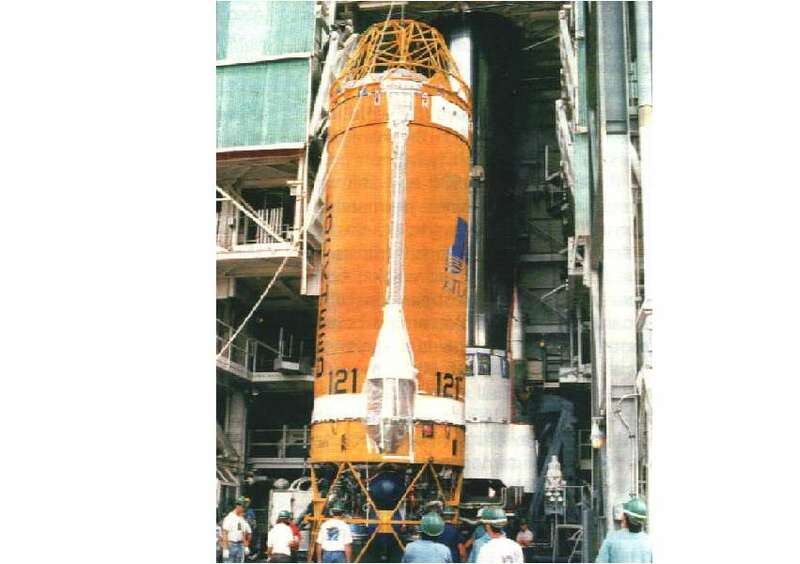 When the programme was cancelled, the launcher was handed over for civilian use by NASA. 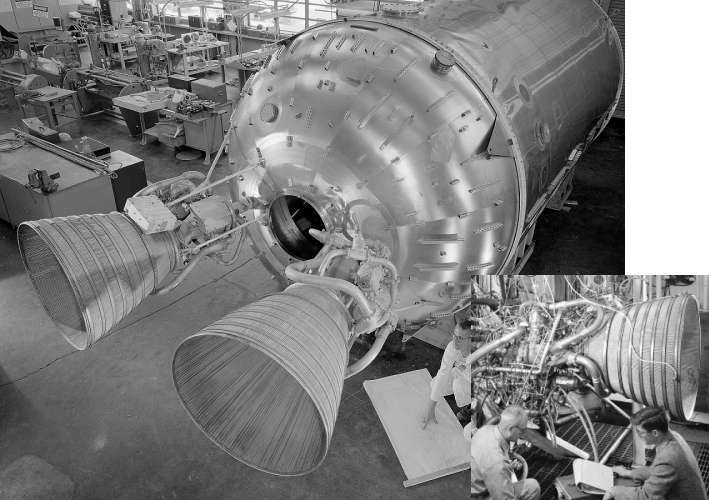 In 1994 the rights to the Centaur upper stage were sold to Martin Marietta, which in 1995 merged with Lockheed to become Lockheed Martin. 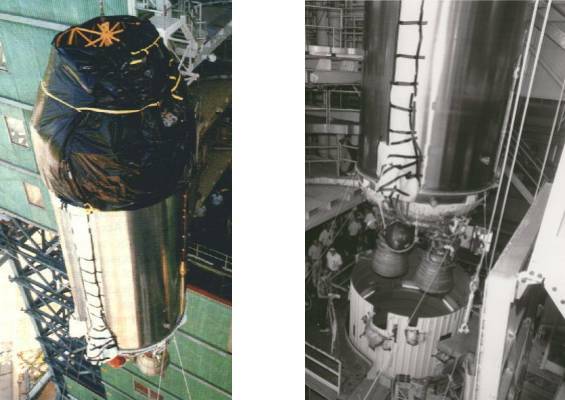 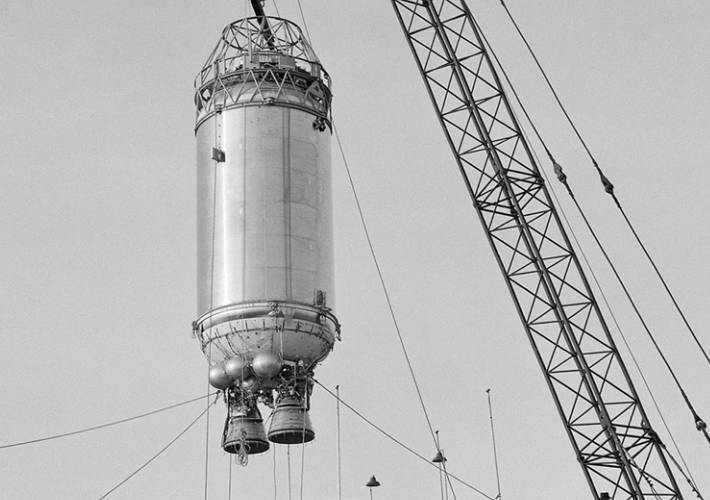 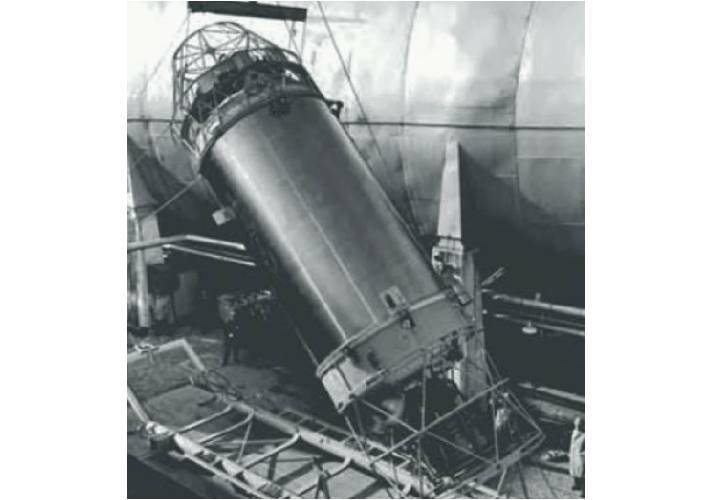 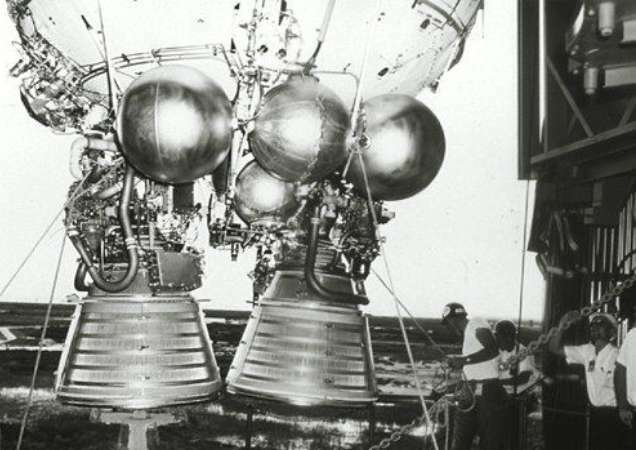 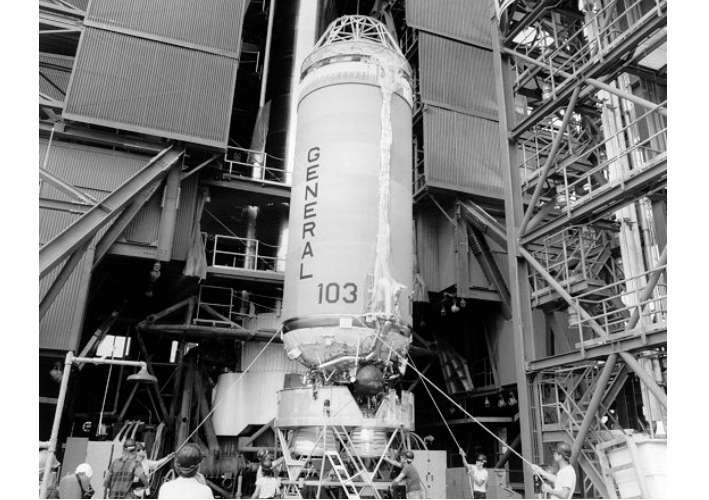 The Centaur upper stage was first used on 27 November 1963 after a failure on 8 May 1962. 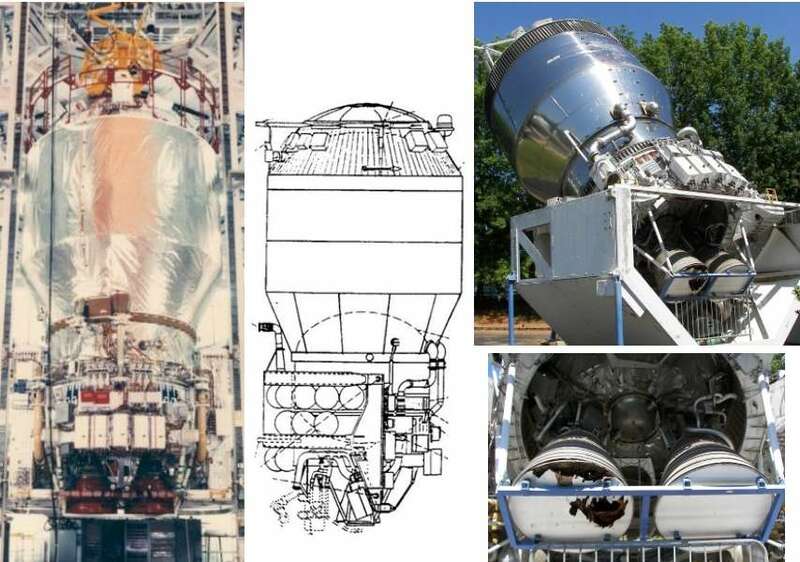 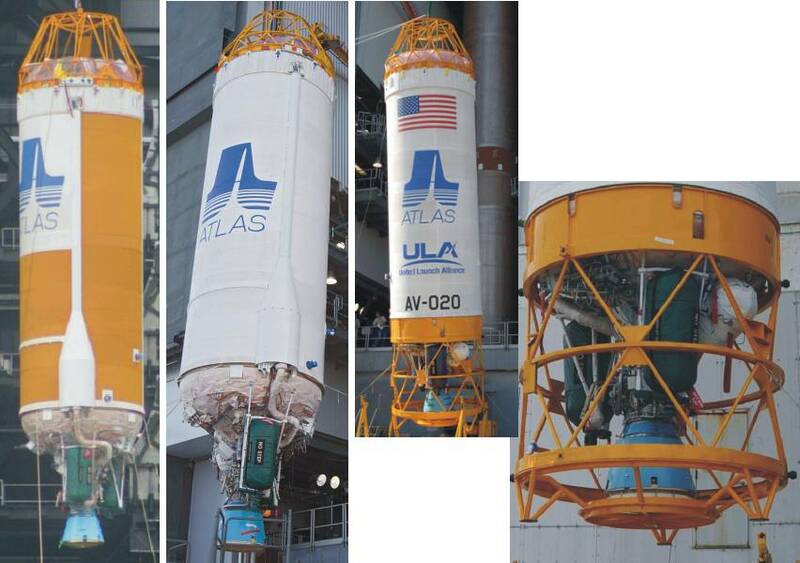 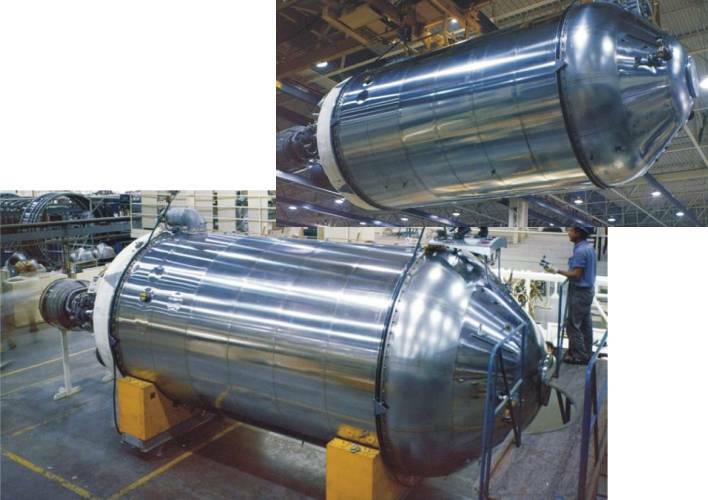 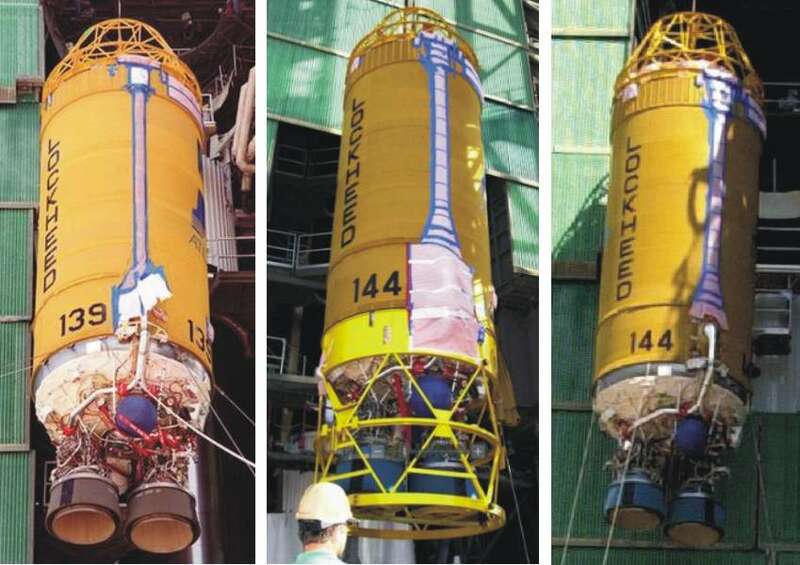 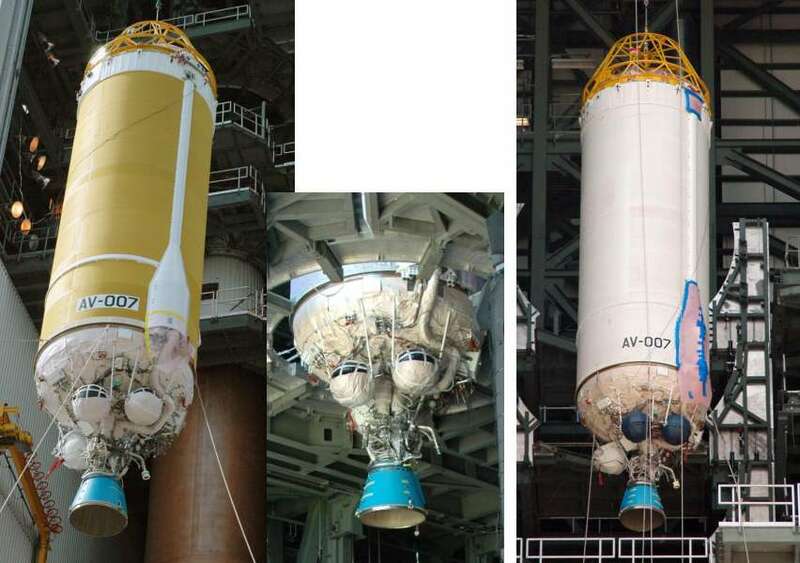 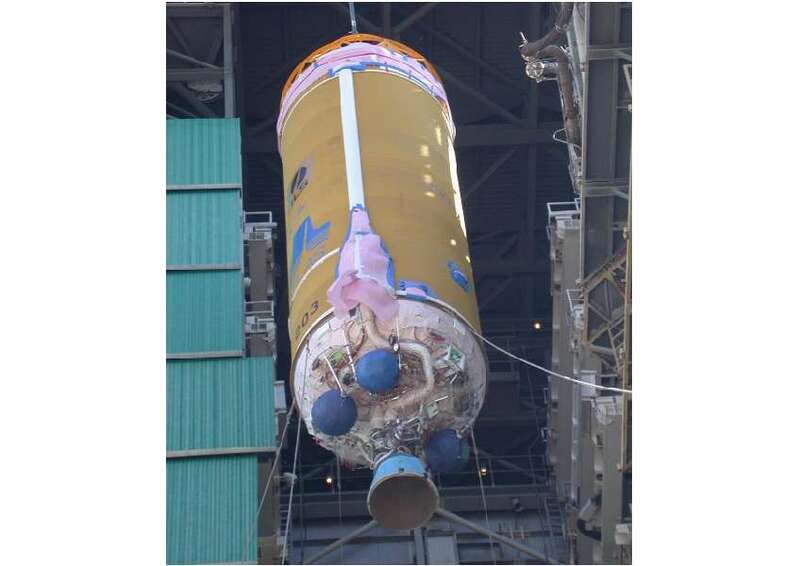 The Centaur upper stage was extensively used for the Atlas launch vehicle in a range of versions. 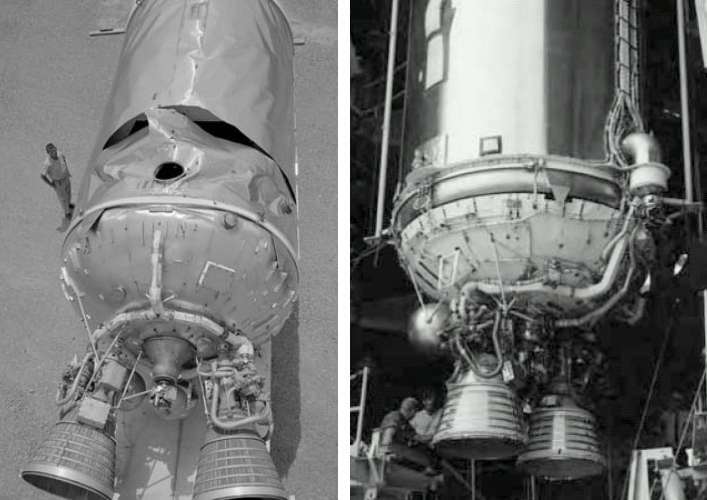 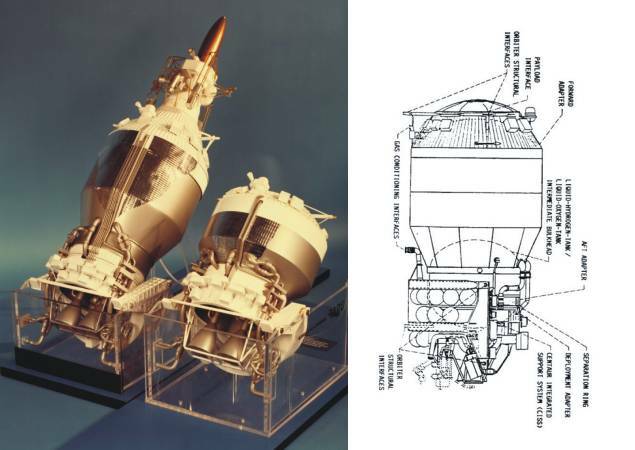 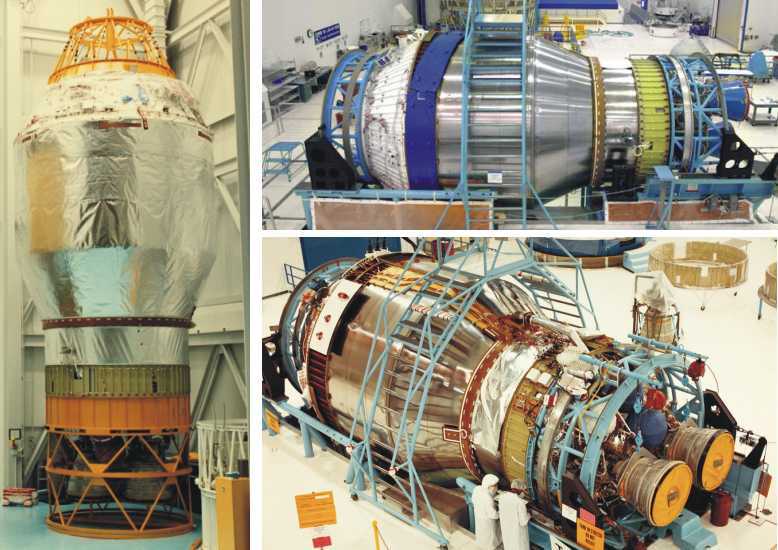 The Centaur was also used for the Titan-3E and Titan-IV launch vehicles, in two versions. 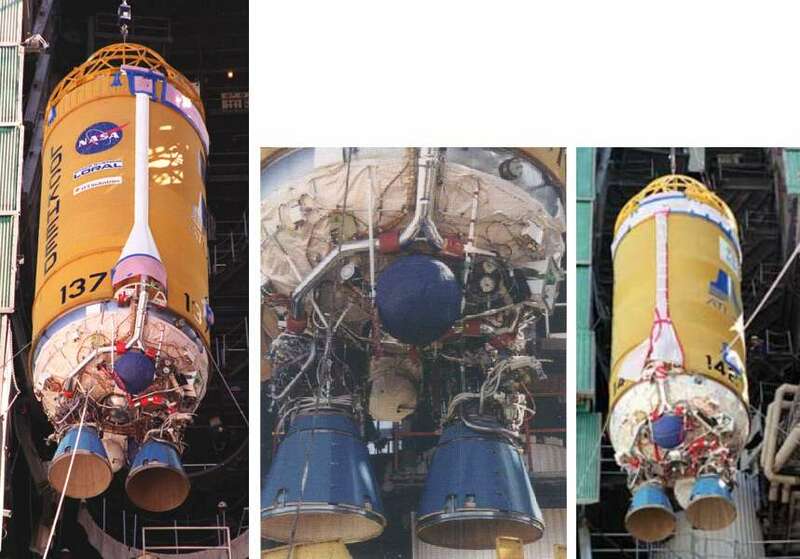 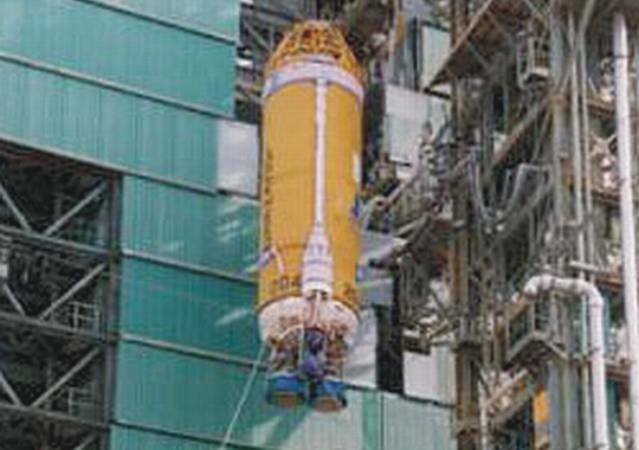 The Centaur T of the Titan-IV based on the Centaur G and Centaur G-Prime, with diameter of 4.32 m. The Centaur G / G-Prime were planned as future kick-stages for payloads on the Space Shuttle.